Free up your energy. Simplify all the meals! 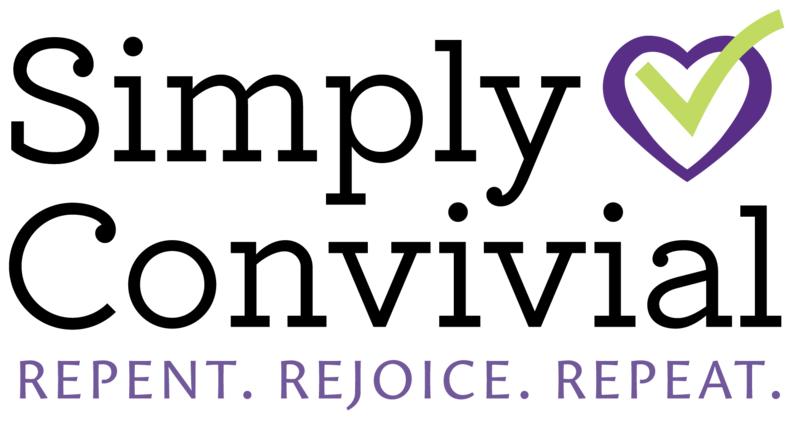 Feed your family simply, healthfully, frugally – without spending too much time or energy thinking about it. Somehow, every day it seems like a surprise. These people want to eat – three times a day! 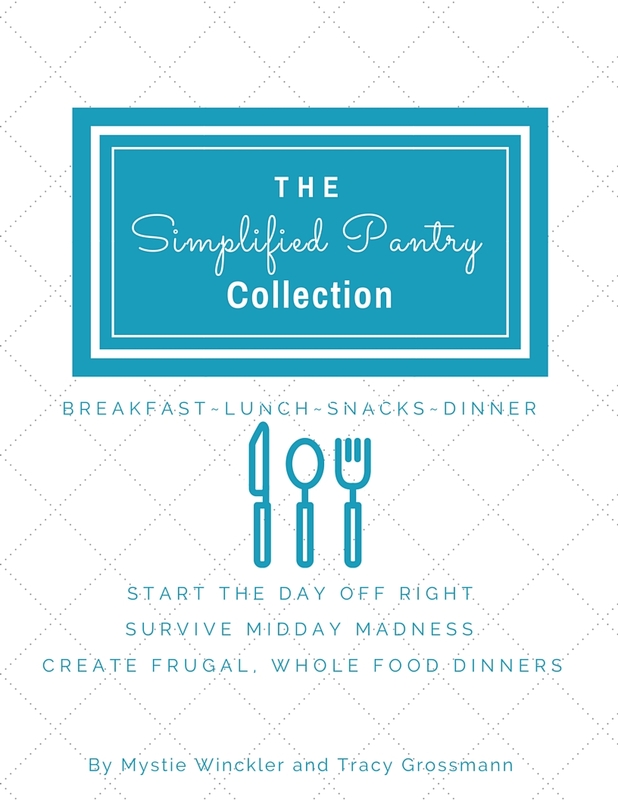 then the Simplified Pantry Collection is just the ticket. Use a grab-and-go grocery list every time. Create meals with what you have on hand in thirty minutes or less. 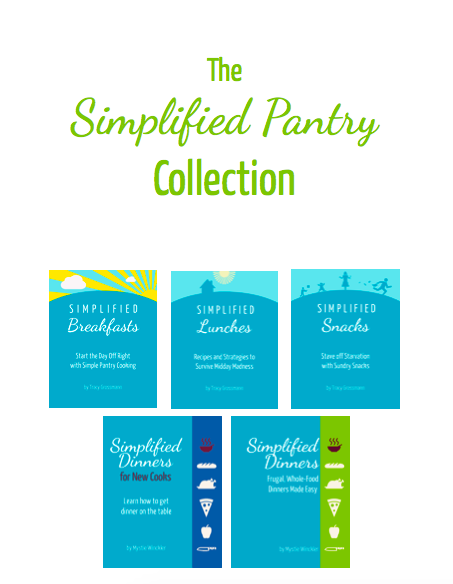 The Simplified Pantry Collection takes the thinking out of the entire process. They offer a whole new approach. An approach that minimizes effort and maximizes flexibility. Your plan includes so much of what I already have in our house, allows me creativity when I want it, but takes away the pressure of having to plan when my brain is tired. I had my fourth baby last year and I was so discouraged. All I needed were new strategies! Thank you for putting all this information together! I bought Simplified Dinners and I am thrilled with it. I love the process approach! You have been a godsend! – simplify and streamline all the meals! 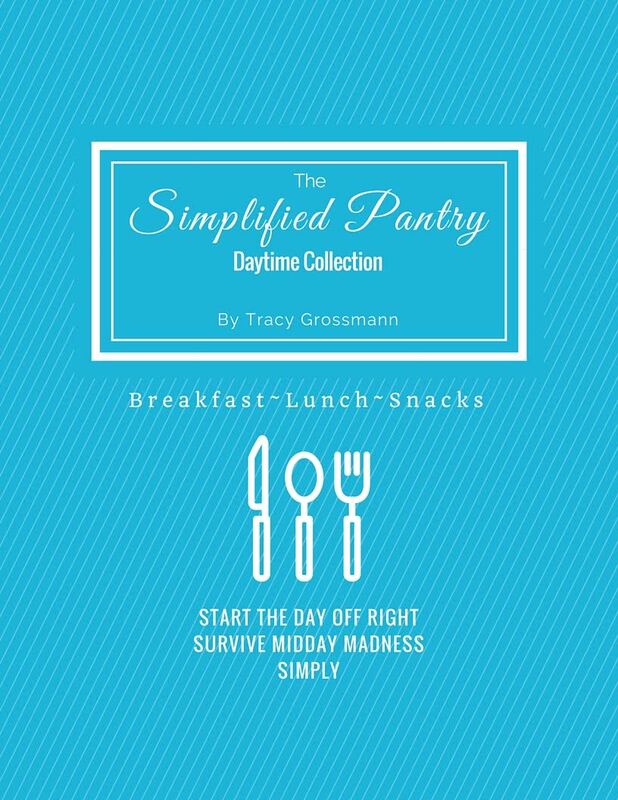 It is possible to cook good, healthy food without a pantry full of specialized ingredients, and it is possible to make easy dinners without shortcut, preprepared products.The Simplified Pantry Collection enables anyone to transition toward home-prepared, real, whole foods cooking — even those less confident in the kitchen. Invest in better strategies, not processed food. 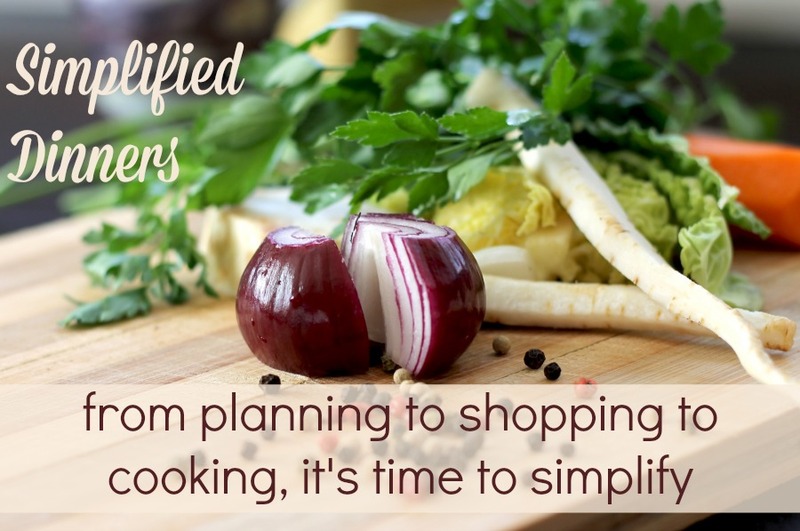 For just a few dollars more, add Simplified Dinners for New Cooks to your collection, too! Teach your kids to cook simple, real meals.